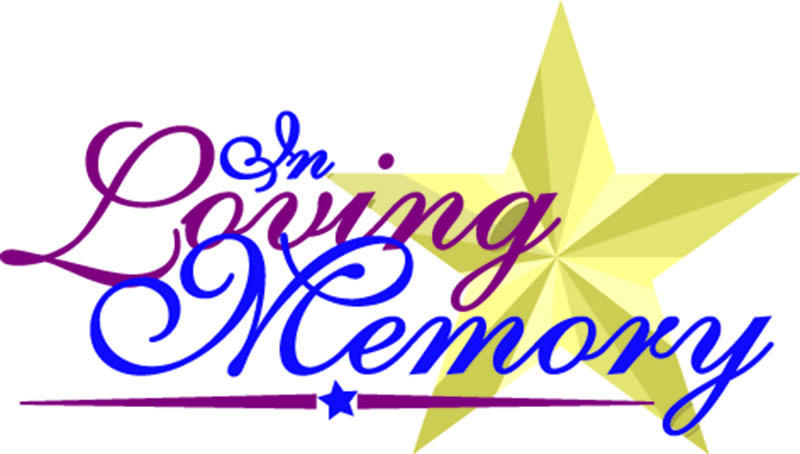 Haughton, LA – Frank Leslie Perkins, II, age 67, passed away peacefully, at home the afternoon of Tuesday, April 4, 2019, surrounded by his loving family. A Memorial Service in Mr. Perkins honor will be held at 11:00 AM, Monday, April 8, 2019, at his beloved Belle Park Baptist Church, 13061 Hwy 157, Haughton. Frank, II was born unto Frank and Mary Elizabeth Perkins on Thursday, July 5, 1951, in Louisville, Kentucky. Young Frank proudly served his country by joining the Navy in October of 1969 and committed to four full years of active duty through October of 1973. Later Mr. Perkins carved out a career and provided for his family as a skilled Welder and Certified Mechanic in the Oil & Gas Industry. Mr. Perkins loved his classic rock from the late 60’s and 70’s. Back in the day, he was quite the Pool Shark and entered Dart Leagues. Those who knew him best are also aware of his lighter-side and softer-side. He sure got a kick out of T.V. Cartoons, such as Sponge Bob Square Pants. Also, Frank was a gifted artist, as he leaves us Landscapes he captured with his pencil, often inspired by his love of the outdoors, while camping and fishing. Frank is preceded in death by his parents: Frank Leslie Perkins, Sr. and Mary Elizabeth Blackall Perkins; his wife: Dara Perkins; and a sister: Troy Ellen Perkins. Mr. Perkins is survived by: his daughter, Marguerite Elizabeth Perkins; his son, Roger Cameron; his sisters: Mary Kathleen Perkins, Gloria Mae Key (and husband: Robert), Patricia Ann Perkins, Sheila Dianne Cox (and husband: Donald); and Teresa Sue Pierce; his uncles: Willard Thomas Blackall (and wife, Shirley), Willard Troy Blackall, II (and wife Carolyn); 5 nieces; 7 nephews; and several great-nieces and great-nephews, and his faithful companion of 10 years, Camie.